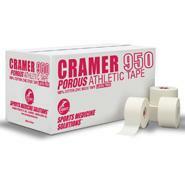 Your Sports Medicine supplier of athletic tape, braces, taping supplies, and all your first aid needs. 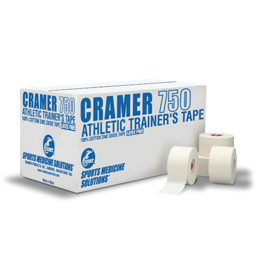 Centennial Sales is a sports medicine supplier in the rocky mountain region to schools, clinics, hospitals, and professional sports teams, for most training room supplies, first aid products, as well as rehab and treatment supplies. We carry most of the top brands such as Johnson & Johnson, Mueller, Cramer, Jaybird, BSN-Jobst, Mcdavid, as well as many others. Should you not find what you need on our site please feel free to contact us directly as our site is updated frequently. Promotion or key codes should be entered if and when they are available on the order page. AS1 Ankle Brace TOP SELLER!!!!! 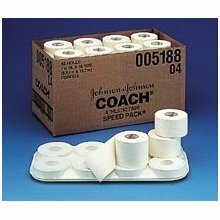 cent#8815 taping kit- LIMITED OFFER BEST VALUE!!! !